Time for another Sunday Sevens as thought up by Nat at Threads & Bobbins – click here to find out more and how you can join in, too. 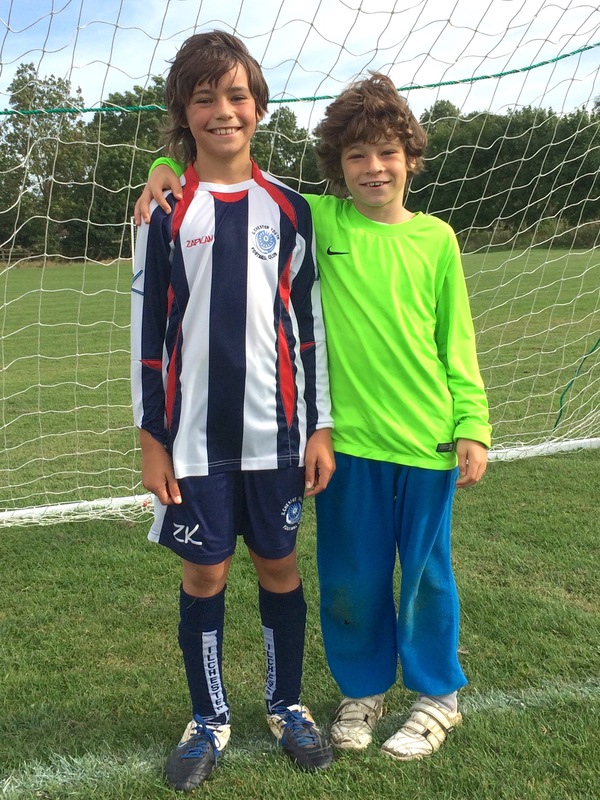 The Boys both won their football matches quite convincingly this weekend. No.2 Son’s team won 9-0 and he scored a hat trick. No.3 Son’s team won 5-2. 2. 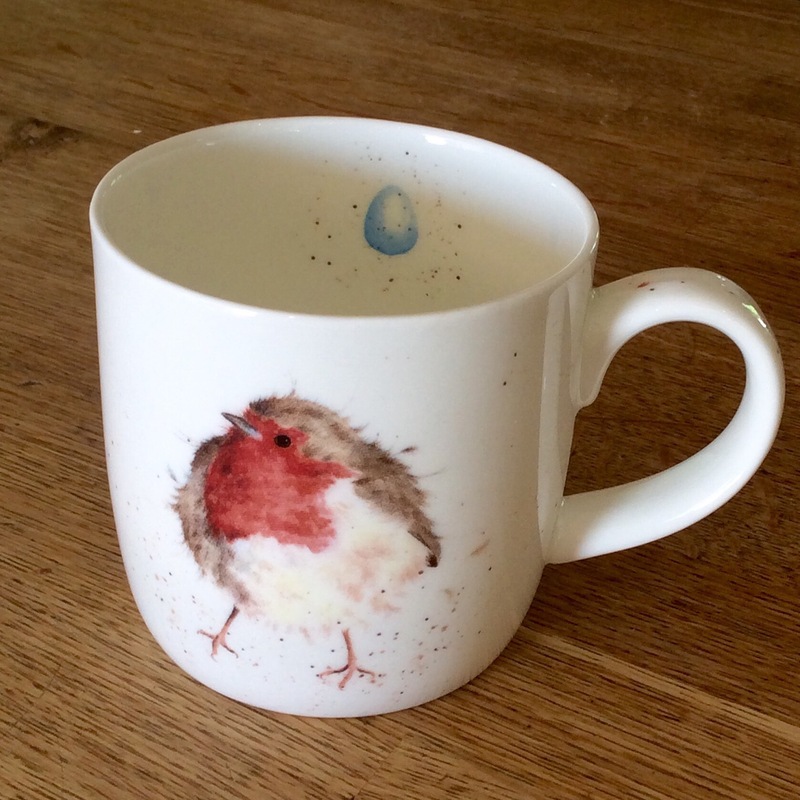 I treated myself to this mug by Wrendale Designs – I love this particular range and I’m hoping this is the first in a collection that will fill the hooks on my newly renovated dresser. Might have to put them on my Christmas list though, as they’re a bit of a luxury at ten pounds each. 3. 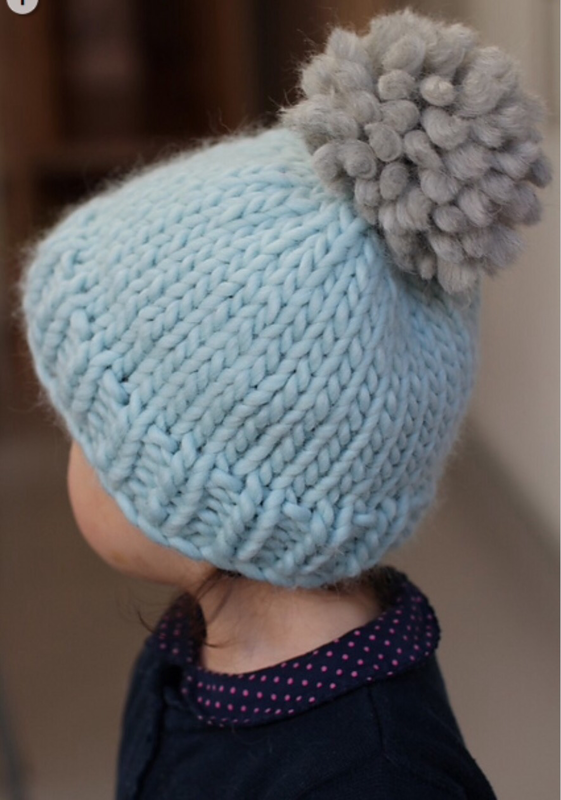 I have a few commissions already for Christmas and this is my favourite so far – four kids’ bobble hats. I’ve made a sample in cream complete with the fabulous pom pom, which I love. The commissioned hats will have faux fur bobbles though, as preferred by my client. 4. 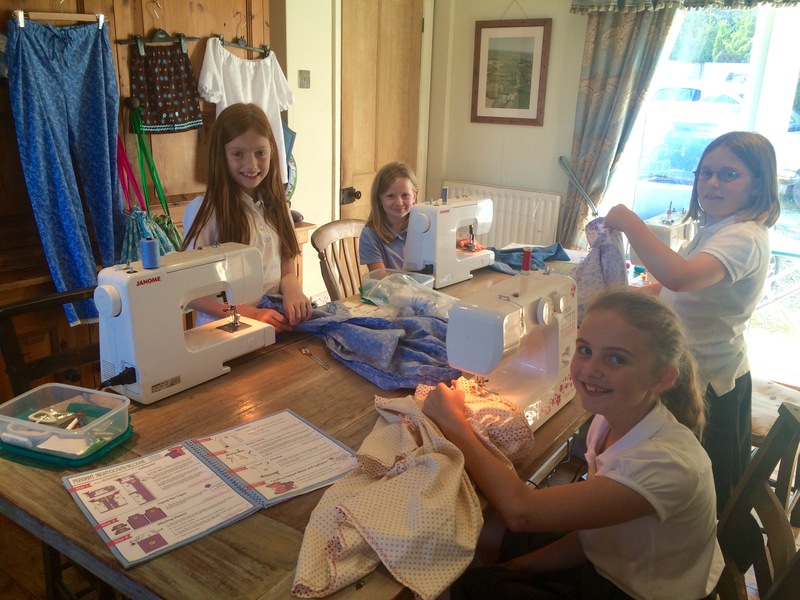 Sewing lessons are still going strong – this is one of my Thursday after school groups. 5. 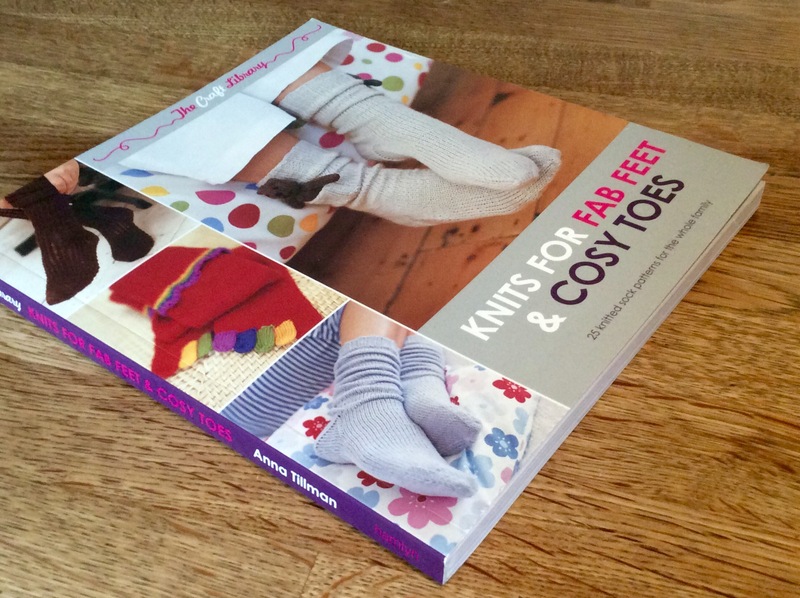 Looking ahead to this year’s #stitchingsanta, I have been collecting goodies as and when I see them and thought that one (or both) of these books would be good for the knitting one. Just one pound each in our local charity shop, I’m sorely tempted to keep them for myself…..
6. 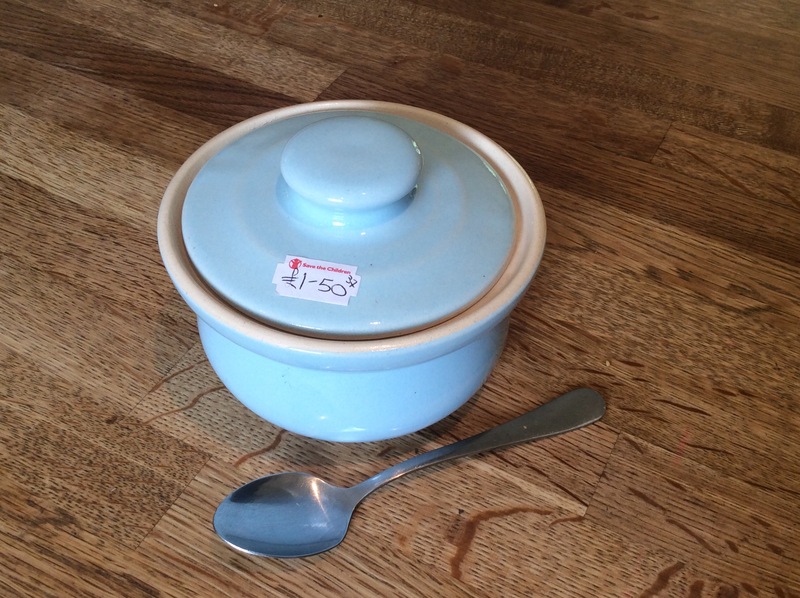 I also picked up this cute little pot which will be perfect for all those patés that I make. 7. 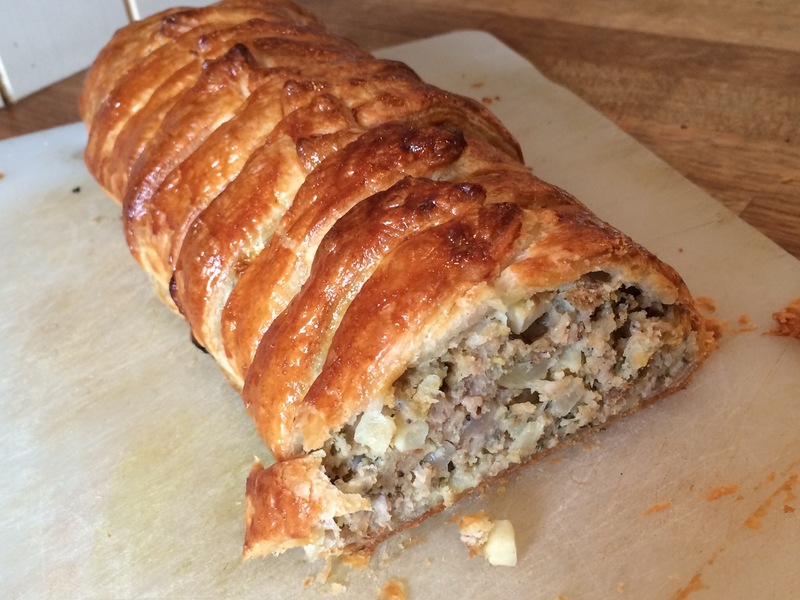 Talking of cooking, this is a new favourite of my ever-hungry family – a sausage plait. Delicious hot or, even better, cold in lunch boxes to make a change from sandwiches. 8. 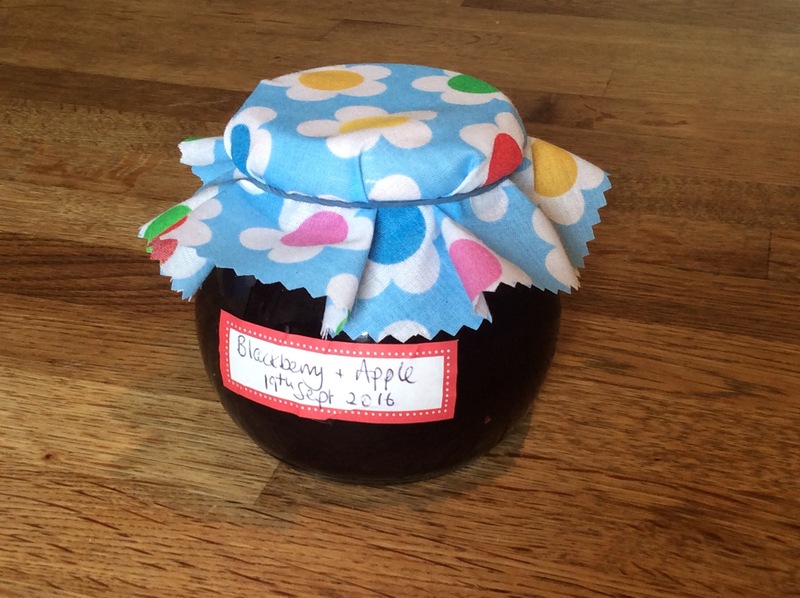 Jam making began in earnest this week and I am so glad I invested in this gadget a few years ago. 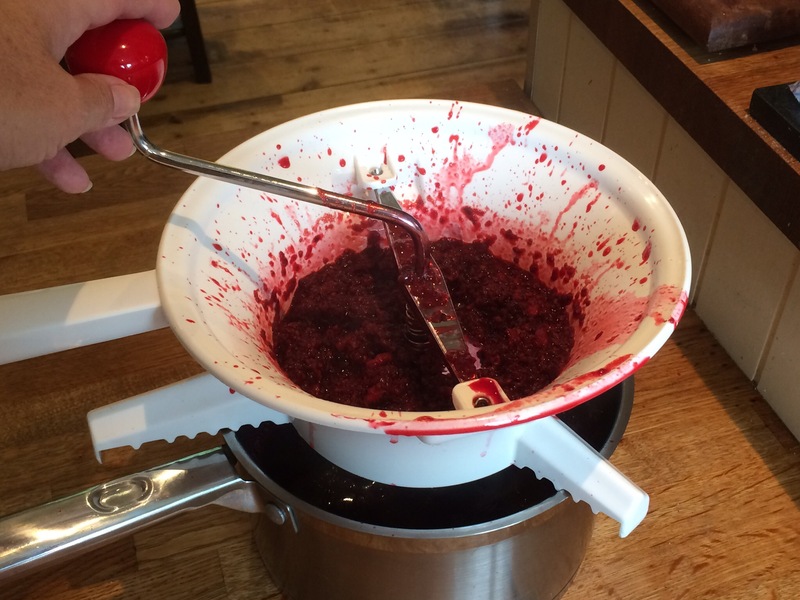 It’s a vegetable mill and takes the effort out of removing seeds from blackberries. 9. Batch one is labelled and in the store cupboard. This jar went to the chap who, very generously, put his surplus apples out on his wall for you to help yourself. 10. 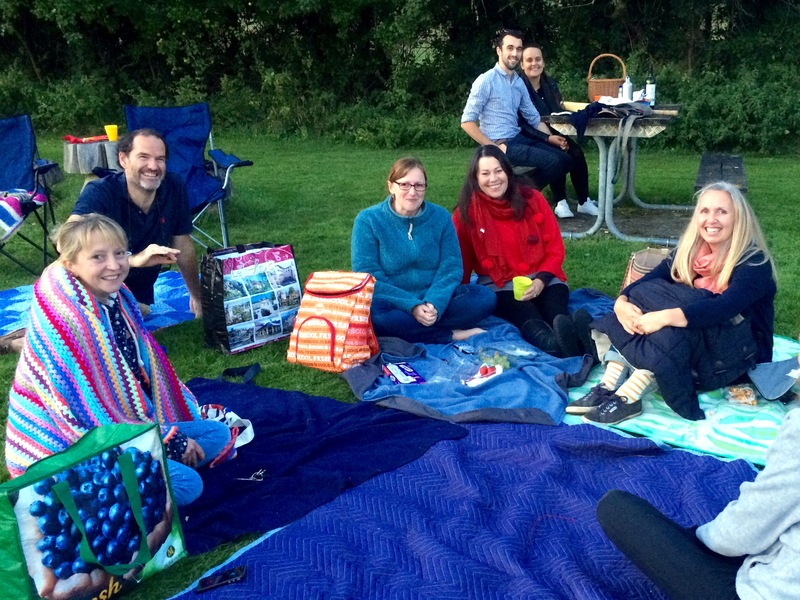 Friday evening promised to be one of the last opportunities to have a picnic, so 11 adults and 19 children met in the park for cricket and a picnic tea. I took a platter of paella, still piping hot from the oven. Yum! 11. 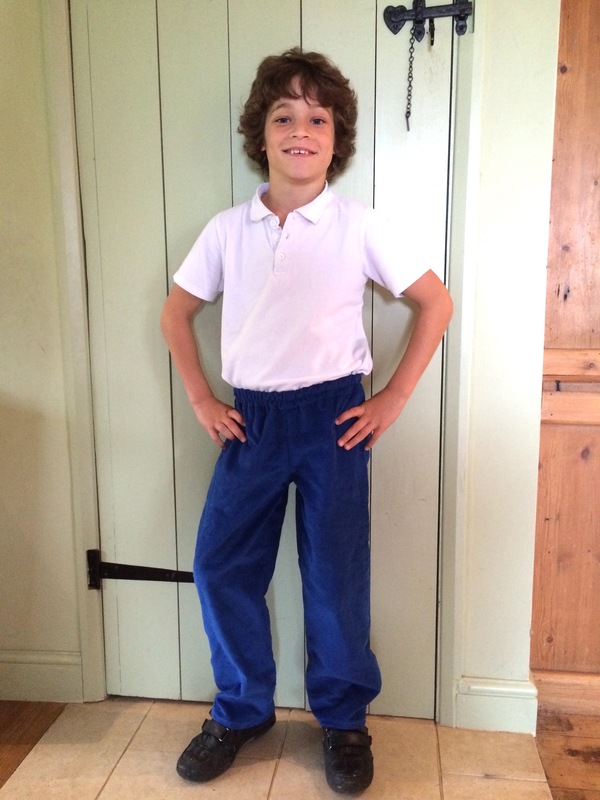 No.3 Son finished his corduroy trousers in time for the Autumn chill which has just arrived. 12. I made a very successful batch of Yorkshire puddings. Sadly, they don’t always rise as well as this. 13. Mr H-L has dropped two stones without really trying, annoying though that might sound. He now has two brand new suits costing £400 each which fall round his ankles at the slightest tug. What a waste! 14. 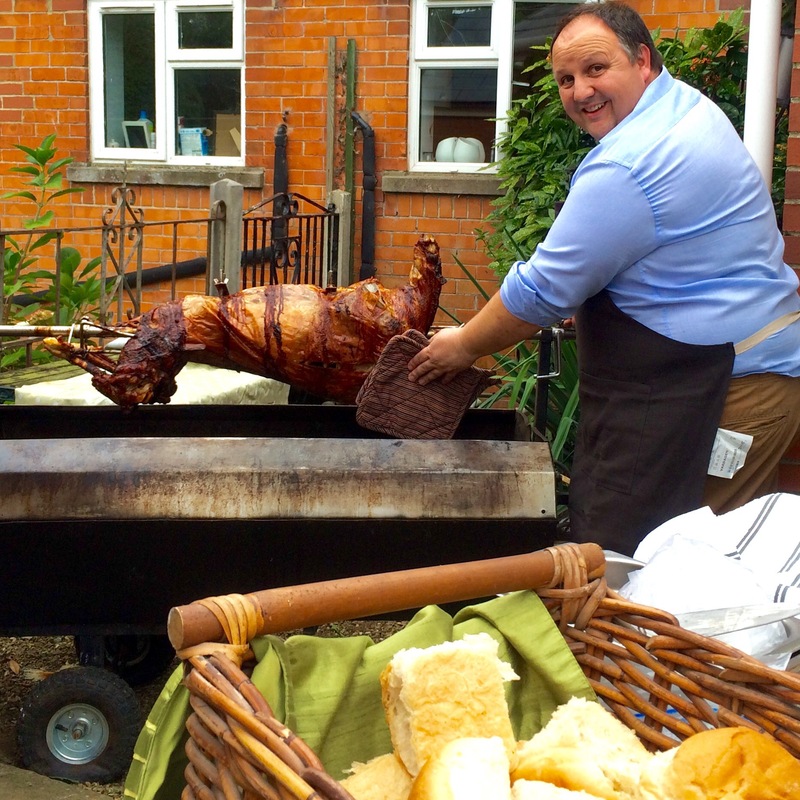 We went to our dear friends’ house for a lamb roast on Saturday – what a great night that was! 15. I can’t finish without showing you their inventive solution to the toilet problem. 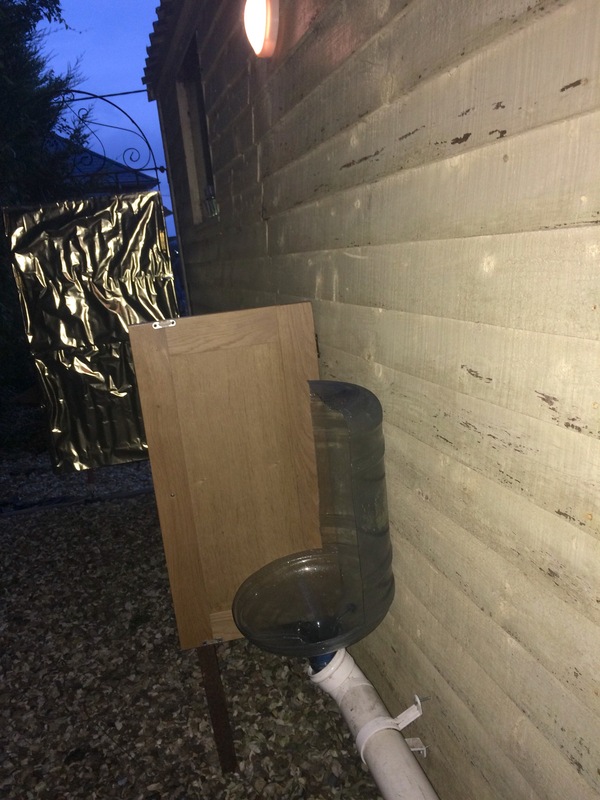 With fifty guests and only one toilet, our host came up with this idea for a homemade urinal, situated around the side of the shed. A water bottle (the kind you get in offices) trimmed and attached to a pipe which led into a tray full of cat litter to soak up the liquid and any nasty smells – genius! There was even a privacy screen, battery powered light and alcohol handwash, too. Categories: Sunday Sevens | Tags: #stitchingsanta, bobble, hat, homemade, lamb, mug, roast, robin, urinal, wrendale | Permalink. Hi what is the yarn you are using for your bobble, this is something I would like to put on my bonnet. Drops Polaris – it makes a bobble just like the one in the picture. You would have won ‘baker of the week’ with those Yorkshire puds! Love your mug – the one with the robin on it I mean – even that has a Christmas feel, there’s no getting away from it and it’s not even October yet. 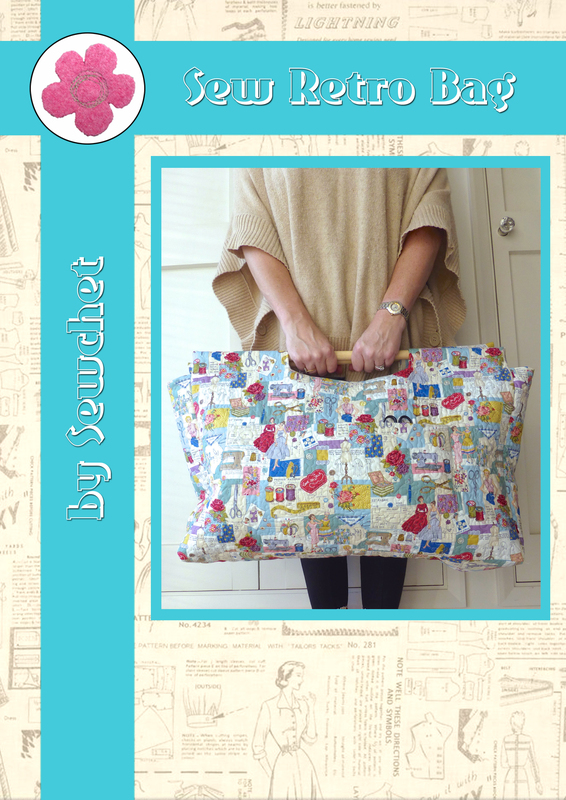 I find myself looking for potential stitching Santa gifts every where I go – it’s one of the best bits of present finding for me! I love robins, but they definitely have Christmas connotations. My Yorkshires are very hit and miss, despite seemingly doing the same thing every time. These were fantastic so I had to photograph them! 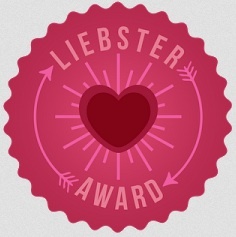 I was thinking just the same – better than everyone on Bake Off! Love the mug and the hat and the books. Glad to hear you’re definitely doing #secretsanta again 🙂 Those boys of yours would appear to be growing rather fast, or is it a trick of the pictures? As for Mr L-H’s suits, will you not be taking them in – or feeding him more? Oh, and that sausage plat looks soooo scrummy! I’ll start the #stitchingsanta very soon – time is getting on. Hubby has lost far too many inches to take the suits in, they would need recutting completely – not my idea of fun. Boys are growing quickly and before I know it they’ll be taller than me. Not that 5’2″ is much to beat. The hat is so sweet, and the Yorkshires are amazing. High praise from a Yorkshire blogger. Well done those boys on the football scores. Yippee to secret Santa, time to turn my mind to all things Christmas. I might photocopy a few pages before I give the books away…. That had to be a litter tray of mighty proportions. I don’t fancy being the one who had to tidy that lot up! Bleurgh. That fat has to be hot! I experimented once: no fat, some fat, lots of fat. Lots of fat definitely needed. I keep forgetting to buy the new tray..
Mr Jane Makes and Mr H-L have lost almost a whole person between them! Mr J-M is down to one pair of trousers and some shorts that actually fit + an expensive new suit! Great photos – the makeshift toilet arrangement is genius! Mr H-L is down to a couple of pairs of old trousers with belts and sweat pants – doesn’t seem much point in buying new clothes until his weight has stabilised. Not a bad problem to have! Yeah, he’s just lost too many inches all round, far too many to be able to take the suits in. He might need a suit at the B+B if I get my way and we decide to be that upmarket! Been there, done that, lol! Sign up has opened for this year’s #stitchingsanta…. Indeed and why not 😉 You could have started a whole new craze for park picnics lol !! My robin mug is perfect on the dresser but it just makes me impatient for more! A posh picnic is always more enjoyable, especially a hot one on a cool evening. The homemade urinal was such a genius idea and kept all the men out of the house, which meant the ladies could be sure of a dry seat all night! What a lovely week. I love the mug, it is absolutely stunning. A must have for sure. Such great fun, and what a genius idea for an extra loo! Outside and full of fresh air, made me smile.